16. 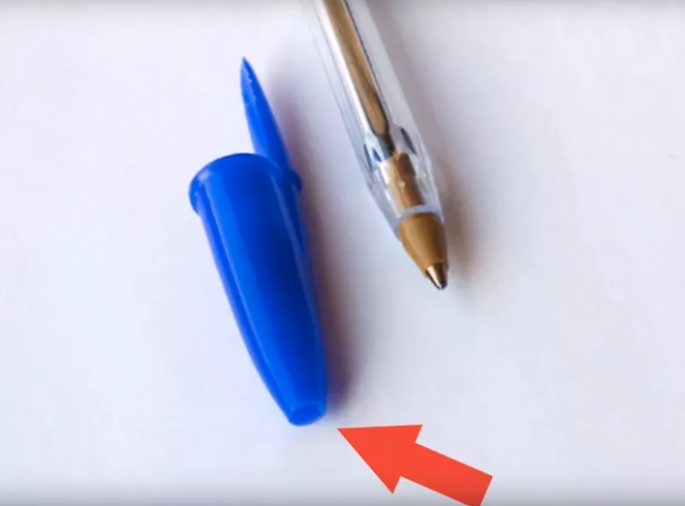 Have you ever wondered why there’s hole at the top of pen caps?Many people think the hole is to keep the pen from drying out, but it’s actually there for a more serious preventative measure. The hole is to lower the risk of suffocation, especially of small children. If someone chokes on the cap, the hole keeps the airway from closing up completely.